This move in ready condition raised ranch offers you four bedrooms, (three upstairs and one in the lower level). The kitchen has been recently remodeled and offers neutral cabinets, counter tops and flooring. You will love the newer stainless steel appliances as well. The lower level is quite large featuring a Family Room and the fourth bedroom that can easily be used as a home office as well. Plenty of room on the lot to add a detached garage and still have plenty of yard space for entertaining! 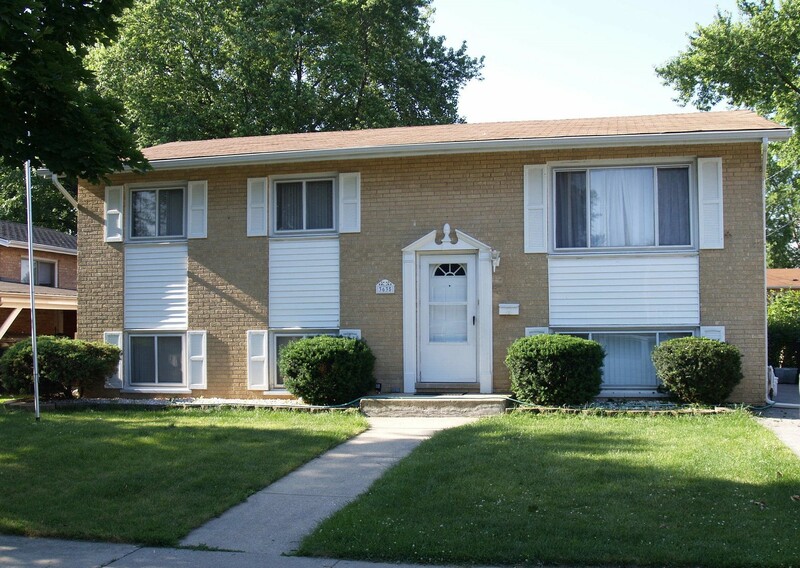 Now is your chance to own a home here in Alsip at a great price! Listed by Lenny Feil of Harthside Realtors, Inc. Listing Sold by Goral Real Estate Inc.